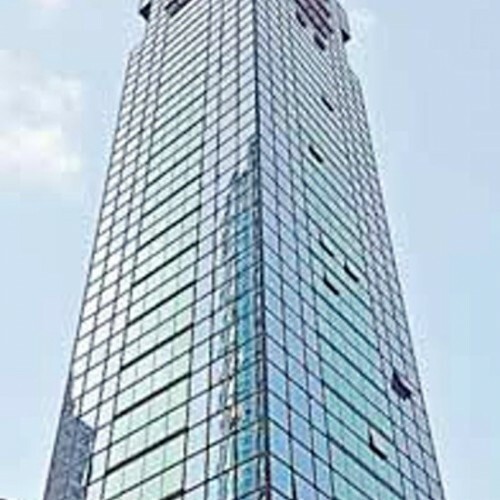 One Peking is a 30-level building in Tsim Sha Tsui, the core business district in Hong Kong. 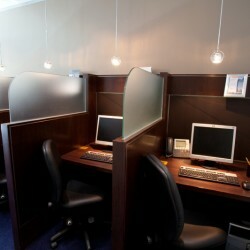 The office area is designed as modern and efficient. 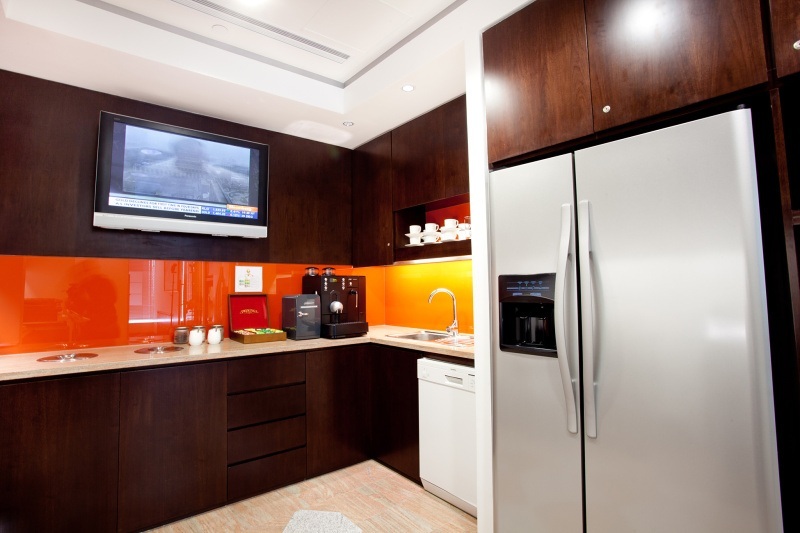 The splendid harbor view is going to impress each and every tenant and their clients. 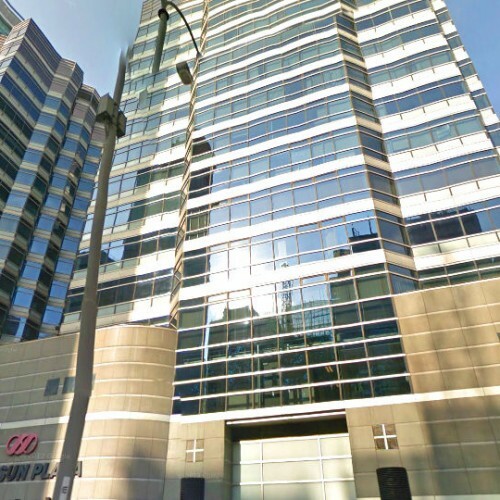 This prime address enhances the image of corporation undoubtedly. 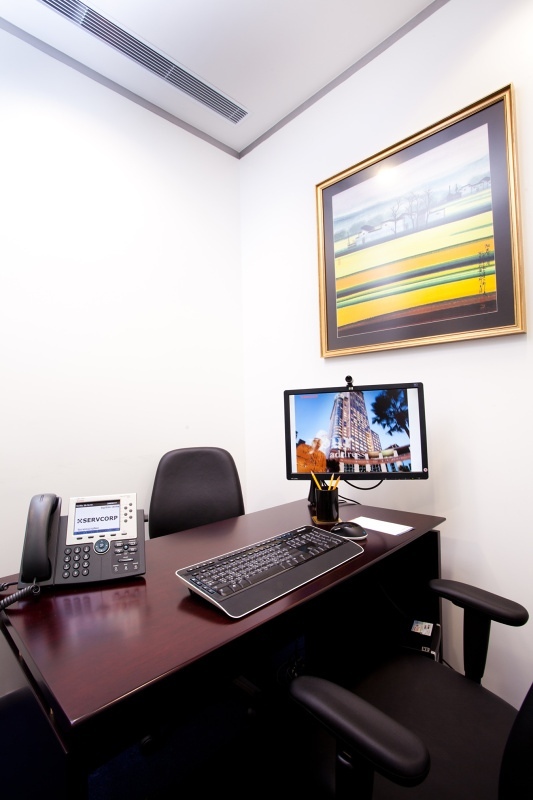 Besides, tenants can literally get everything they need within walking distance. 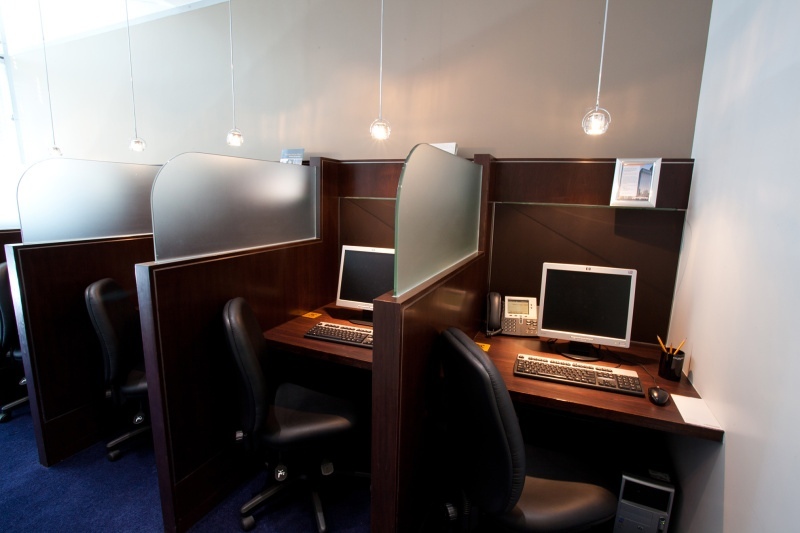 Located at the hub of Tsim Sha Tsui, the building is surrounded by a wide range of amenities. The underground walkway network connects every superior location in Tsim Sha Tsui together. Tenants can reach iSquare in 4 minutes, K11 in 9 minutes, The One in 10 minutes. 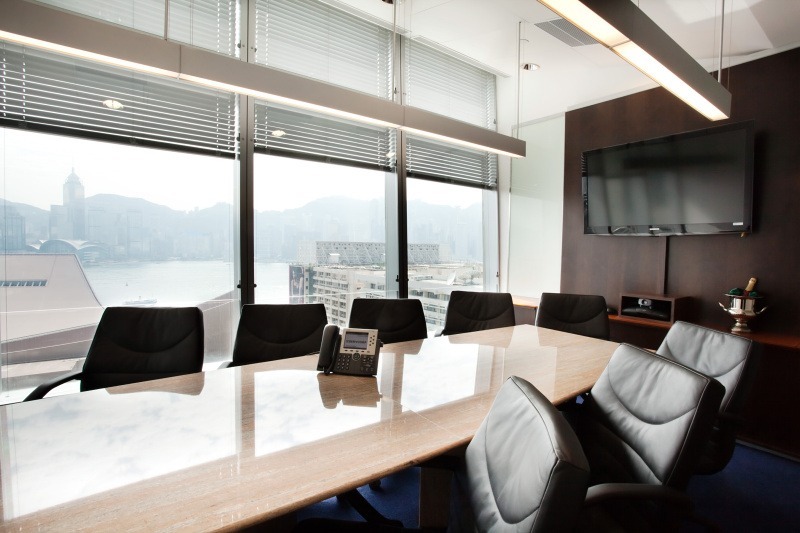 One Peking has a close proximity to various numerous 5-star hotels in Hong Kong. 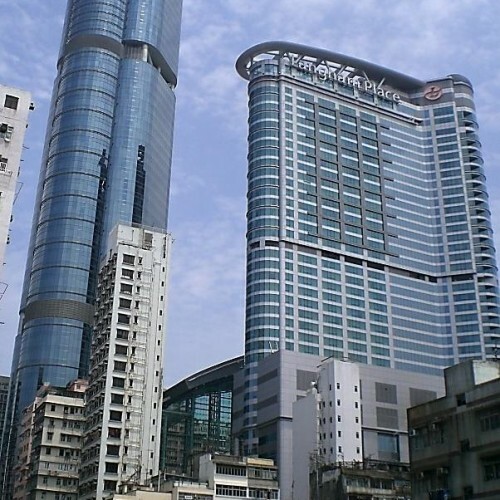 The Peninsula and Kowloon Shangri-La are 4 minutes walk and 13 minutes walk from One Peking respectively. 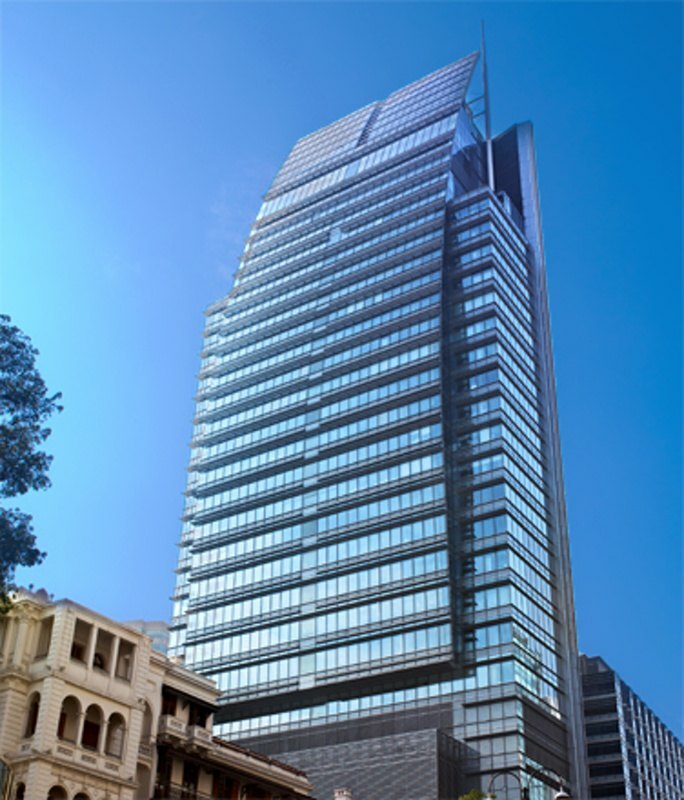 One of the most prestigious shopping arcades in Hong Kong, Harbour City, is just 2 minutes walk from the building. Fine dining is just a block away! One Peking is highly accessible by any means of transports. 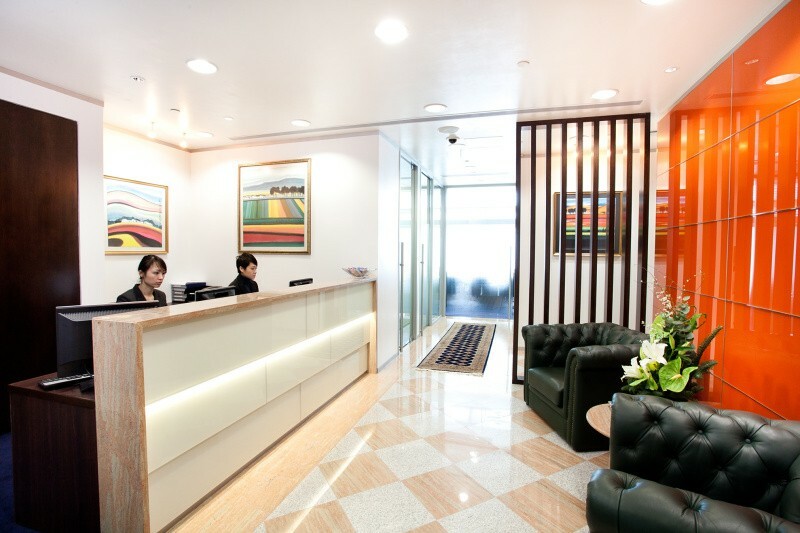 The building is close to MTR, East Rail System and Kowloon Airport Express station. 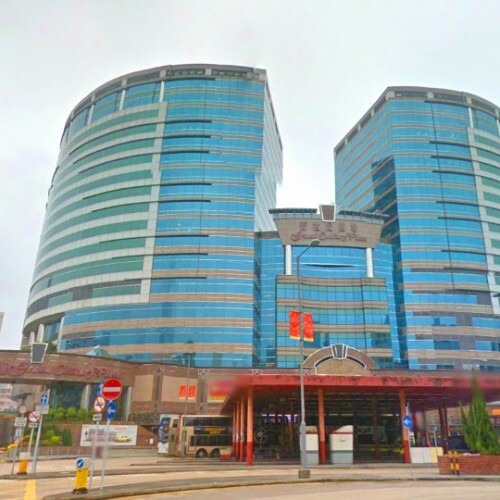 One Peking is 3-minute walking distance from Tsim Sha Tsui MTR Station and 9-minute walking distance from Tsim Sha Tsui East Train Station connected by an elevated walkway network. Star Ferry and China Ferry Terminal are just 5 minutes walk away. Bus and minibus stops are just around the corner. One Peking is equipped with a car park with loading and unloading area. Tenants cannot find a location which has higher accessibility.